At Charlie's Pizza, we aim to please our customers. If you have any questions or comments, please don't hesitate to contact us. 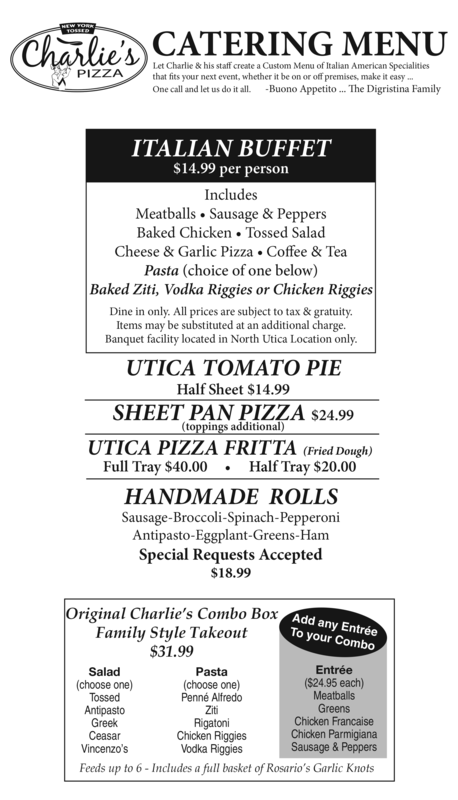 Charlie's Pizza has three locations in the Utica area: North Utica, Whitesboro and Washington Mills. 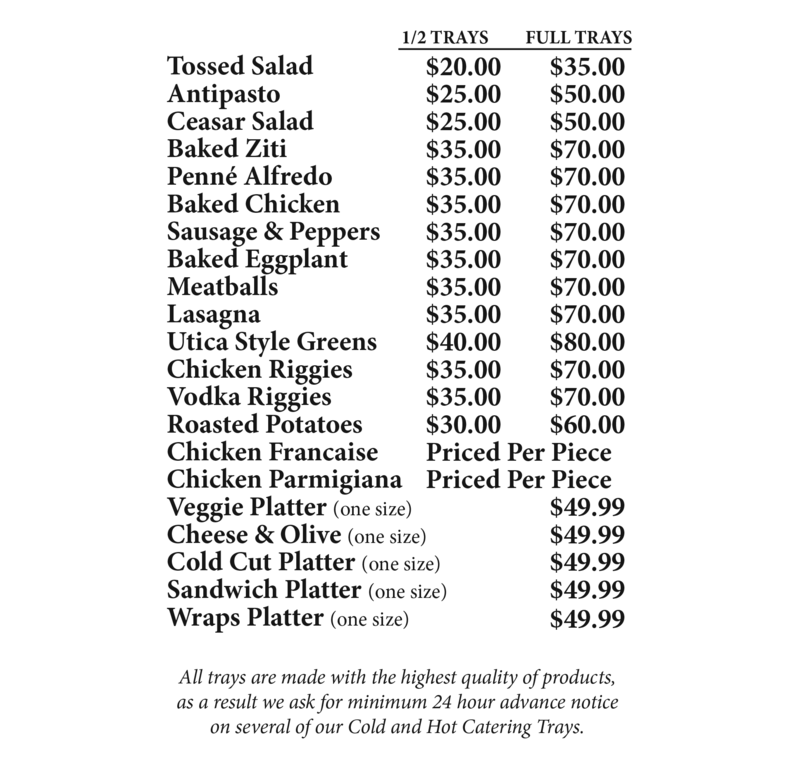 Feel free to contact any of our restaurants.